A packaging award winner for GD USA, the goal of this structural design was to create a high-end ‘out-of-box’ experience for the consumer. 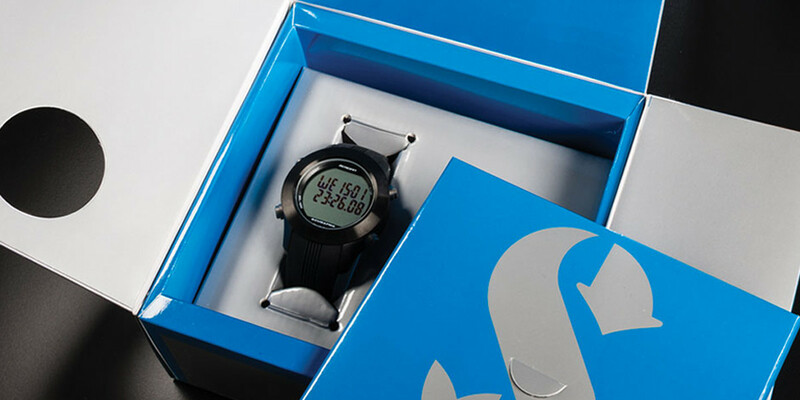 Created with a slip cover and gate fold, opening the flaps reveal the“Read First” packet. Below it, is the treasured product, securely tucked inside. 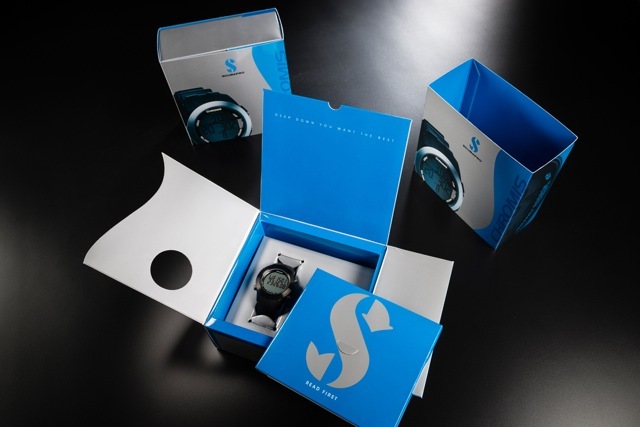 Branded with the ScubaPro logo, the graphics highlight the scuba dive watch face on the box sleeve.